Today on the show, Calvin Hughes of Paladin CMS Advisors breaks down mergers and acquisitions trends for 2017 and the overall health of the North American M&A market. 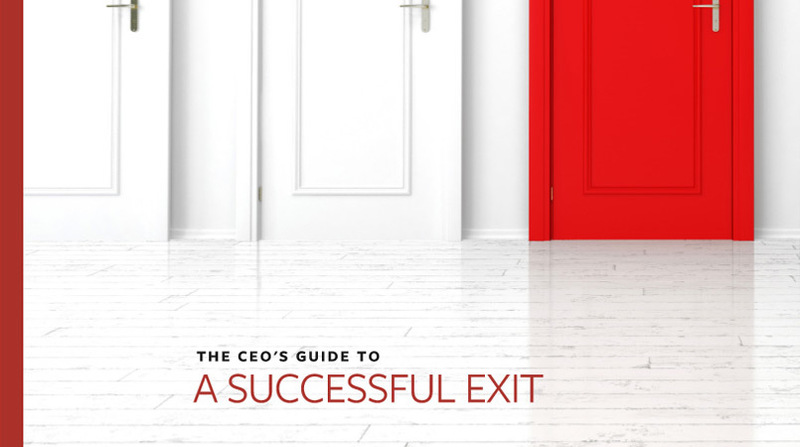 Exploring an exit strategy is a process that no CEO should take lightly. More often than not, the sale of a business is the most important transaction an owner will ever complete.